We are proud to announce that we have relaunched the WLS Shootout challenge! We wanted people to be able to shoot a target then use it, so we’ve launched patches and stickers that we want you to shoot and then wear! There’s also free downloadable targets, t-shirts and more. Go to welikeshooting.com/shootout for the details! Welcome to the We Like Shooting show, Episode 138 - tonight we’ll talk about Hydroponics, lightweight rifle builds, can can concealment, Ideal Conceal and more! - brought to you by Easter Incorporated! We are also joined by the self proclaimed Machine Gun Moses, his blood type is PEEP+. - Aaron Krieger. My name is Shawn, on Easter I give baskets to children and caskets to criminals, let me introduce our guest. Our guest tonight is all over the place and because we didn’t make it to the Great American Outdoor Show, he’s issued a FATWA against us. He is a Lawyer, Gun Shop Manager, Firearm Enthusiast and frequent FRN guest. Please welcome Adam Kraut! 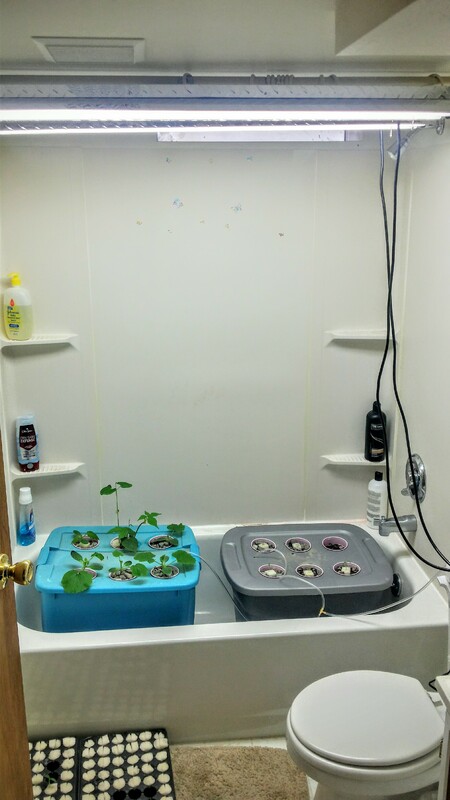 Listener story from Nick F.
savage1r: 2nd attempt at hydroponics. Anti-gun nuts sign petition to bring guns to republican convention, despite the no gun policy being that of the private property owners, and the secret service saying no because they are providing armed security. Ignorant assistant professor at university of North Dakota threatens to call 911 whenever she sees ROTC training with fake firearms. Brazil considering loosening gun laws so citizens can defend themselves. I've been listening to podcast since about 1983, and this one is hands down one of my top 3. It is informative, educational, and even funny!You never know when you'll hear Shawn say "That's Awesome" (could be a drinking game) or when Jeremy says, "*#* You, You stupid son of a #*@%# I will throat punch you, kick you in the $*#@ and then step on your head!And if you go to their website you can donate any amount to help Aaron cure his diabetes.Do it for the chillinz.